Alan Dzagoev is a brilliant individual player, but Capello’s teams traditionally don’t really give much importance to the individual. 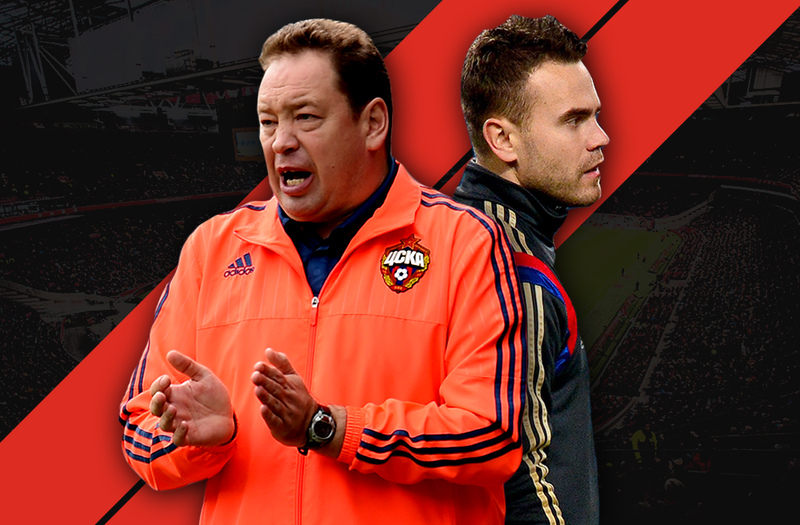 Does the CSKA Moscow man have the temperament to shine within the system? Will he cave in to the pressure of the World Cup? 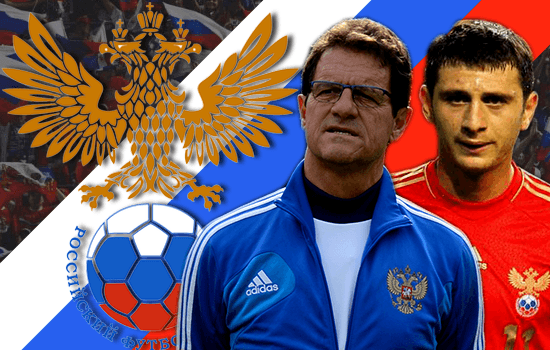 There are two things which prevent Dzagoev from becoming a regular in the Fabio Capello’s side. The first is similar to why Mata didn’t play for Mourinho – he doesn’t defend well enough. The second one is his discipline. You can never count on him finishing the game – too many straight red cards. So even being one of the most talented Russian players he’s never really been in Capello’s plans. The presence of local Russian players in this side is tremendous. Have they missed out by not going abroad, and will this affect them? Do you think perhaps some experience abroad would have helped them in a World Cup? That’s been the case for many years. Most of present Russian players have salaries they’d never get in Europe so they don’t see many reasons to leave. Will it affect them in Brazil? Well, it didn’t in 2008… Yet when there were players from the English Premier League in the side they failed to get out of the group four years later. Fabio Capello had to deal with an embarrassing situation of mistaken identity, stemming from a communication issue. Is communication a problem in this Russian side, with an Italian as the head coach? Not at all. There hasn’t been a single problem with Capello communicating with players. Every player respects him more than anyone else and is ready to accept the Italian the way he is. The impressive Russian side of Euro 2008 left many in awe. How different (or similar) is this current side to the one we saw six years ago in terms of quality & tactics? I’d say it now has more quality and it’s now much more tactically-wise. Capello’s work is very well felt. Russia don’t let opponents have too many chances in front of their goal, they conceded only 5 goals in the qualifying campaign after all. Aleksandr Kerzakhov is expected to lead the line for Russia in Brazil. His performances at the big stage though have been less than impressive. 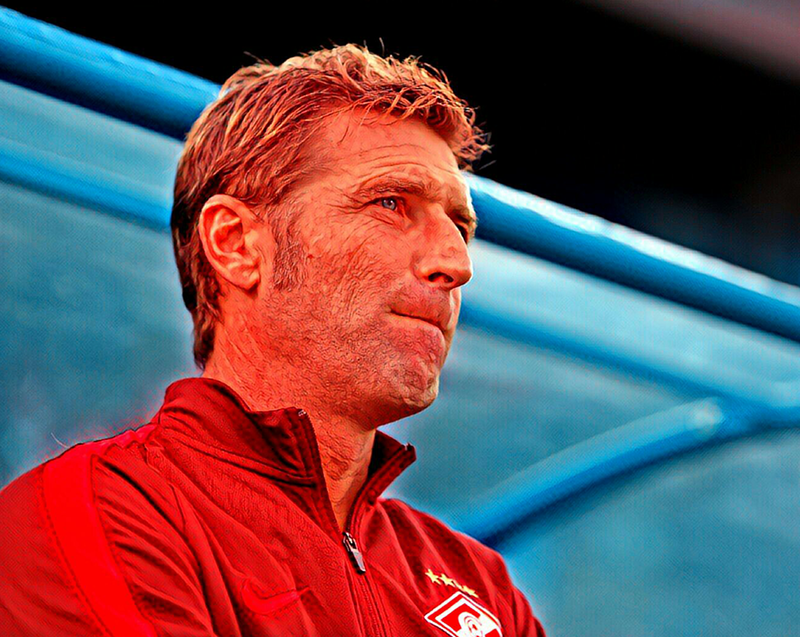 Is there reason for concern with the Zenit St. Petersburg man? I don’t think he’ll lead the line for Russia in Brazil. He’s more used to a bench role in the second part of the season at Zenit and the same probably awaits him in Brazil. Aleksandr Kokorin is the one to lead the line and the one to watch as he’s now probably the only Russian young player who could have bright future in Europe. We at Outside of the Boot track the progress of youngsters under our Talent Radar feature. Do you see either of Maksim Kanunnikov or Pavel Mogilevets getting a look in at the World Cup? What sort of role do they fill, tactically? No, I don’t see it. Neither of them are likely to be taken let alone feature in Brazil. I’m sure Capello named them for psychological reasons to show that they’re looking at and that they should keep on working to get in the national team. 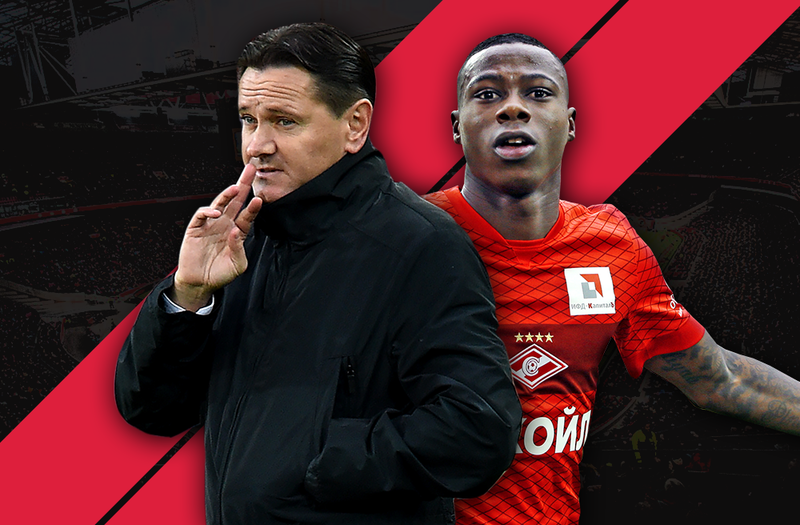 As for the role they could fill…Mogilevets is one of two central midfielders in 4-2-3-1 at Rubin usually being more defensive-minded of the two. Kanunnikov could be used as a left attacking midfielder or as a striker. Russia’s World Cup record is largely disappointing. But with a fairly easy group compared to previous editions, and much better form going into the tournament, most would expect the Russians to progress through to the knock-out round. How far can you realistically see them go? What would be considered a failure for the side? I’ll stick with the majority – Russia have good chances to get out of the group and then… if it’s Germany then it’s probably the end of the journey, if it’s Portugal it’s 50-50. Obviously if Capello’s side can’t progress through to the knock-out stages it’ll be considered as a failure back in Russia.